Being filled with water and moisture after every use, bathrooms get covered with mould, fungi, germs and limescale. The most reliable and effective way to keep them clean is by using the services of a proven agency. You can rely on our staff to implement the sanitising of your bathroom and toilet making them sparkle and hygienic again. Our cleaners are supplied with top-quality detergents, suitable disinfectants and preparations for sanitising bathroom tiles, showers, tubs, windows, chrome and stainless surfaces. 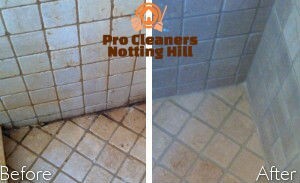 Use our flawless bathroom cleaning services which we provide within Notting Hill seven days in the week. You can leave your bathroom and toilet to the professionals in our company who can make it as clean as new. They have suitable detergents for tiles, showers, bathtubs, mirrors and windows which are effective in removal of stains, limescale, mould, soap scum and bacteria. Using cloths and brushes, our cleaners will make the stainless steel fittings, chrome surfaces, cabinets and tiles sparkle and look great. Contact us to book the inspection, washing and disinfecting of your bathroom and wash closet. 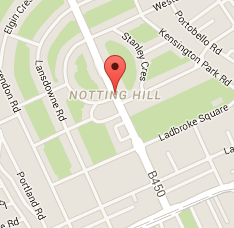 Our bathroom cleaning services can be used by the W11 residents. We can make your bathroom impeccable and perfectly hygienic by conducting all procedures which need to be done. Our cleaning staff work during the whole week without additional fees during the weekends and Bank Holidays. They can wash, scrub and disinfect all tiles, bathtubs, showers and bathroom cabinets. We provide bathroom fan, internal window and mirror cleaning as a part of our services. 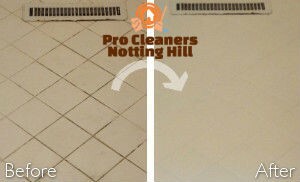 Call us to schedule your bathroom cleaning for a preferred day and time and our cleaners who work in the Notting Hill area will do it.